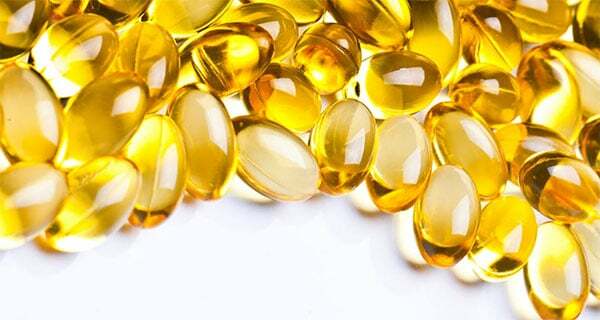 The largest ever clinical study shows no benefit of vitamin D in preventing bone fractures. Prof Tim Spector of Kings College, London, questions the world’s love affair with vitamin D.
Vitamin D – the sunshine vitamin – is the favourite and is believed to have the most proven benefits. Governments, including the UK government, have said that the evidence for vitamin D’s health benefits is so overwhelming that every adult should take it as a supplement for at least six months of the year. 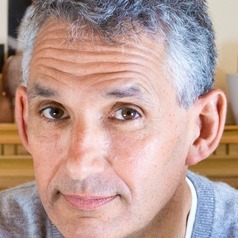 As vitamin D levels are strongly influenced by genes, the researchers used genetic markers for vitamin D blood levels (called Mendelian randomisation or MR) to avoid the normal biases of observational studies, such as confusing cause and consequence of disease and the effects of other related health behaviours (so-called “confounders”). So, if all the data points to vitamin D failing to prevent fractures, why worry about all the people with low blood levels of the vitamin? Vitamin D deficiency has become a modern epidemic with a fifth of the UK and US populations reported to have low levels. Will they be more susceptible to other diseases and cancer? While clinical deficiency (<10nmol) is often clear cut, wrongly labelling millions of people as vitamin D deficient causes stress and over-medicalisation. Most people assume calcium and vitamin D are safe, and the more you take the better. Patients with very high vitamin D blood levels (over 100nmol) are becoming routine in my clinic and elsewhere, and toxic overdoses are increasingly being reported. Several randomised trials have shown that patients with high blood levels or taking large doses of vitamin D (above 800IU) had an unexpected increased risk of falls and fractures. Vitamin D is far from safe. We have created another pseudo-disease that is encouraged by vitamin companies, patient groups, food manufacturers public health departments and charities. Everyone likes to believe in a miracle vitamin pill and feels “they are doing something”. Vitamin D, despite its star status, would not be called a vitamin today, as the doses needed are too large, the body can synthesise it from skin, and it is a steroid precursor. Instead of relying on this impostor, healthy people should get vitamin D from small doses of sunshine every day as well as from food, such as fish, oil, mushrooms and dairy products. We should also trust that thousands of years of evolution would cope with a natural drop in vitamin D levels in winter without us snapping our limbs. About half the population take vitamins daily, despite zero benefits, with increasing evidence of harm. The worldwide trend of adding unregulated vitamins to processed food has now to be seriously questioned. The Conversation, authored by Tim Spector, Professor of Genetic Epidemiology, King’s College London.